The blockchain network to some extent represents the human life and its daily struggles. We all want freedom and to live our lives with little or no restrictions at all. In everything we do, knowingly or unknowingly, we factor in "scalability" before making choices. From choosing to buy a slightly bigger shoe, or clothing size you hope not to outgrown (even if deep down you know you are adding some serious weight) to shopping for more than you can finish at once. The reason behind all this boils down to having freedom of choice in case things outgrows the box you fit it in. Not having the ability to buy these things or make decisions that will allow you to adjust to an expansion easily will lead to one following a rigid regiment which does not give room for scalability. This leads to frustration and fear. 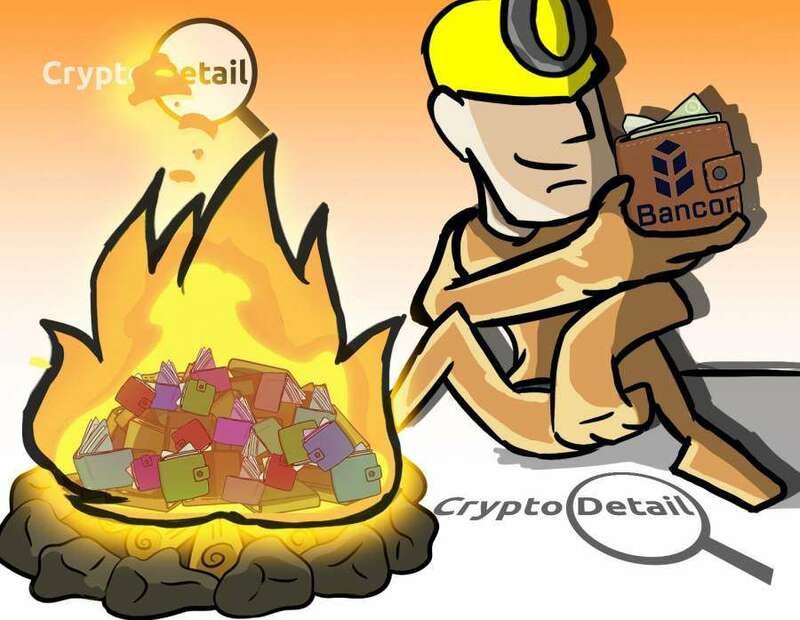 This best describes what users of most pioneering blockchain technology are feeling. One way or the other, we all watch out for scaling opportunities. Scaling has always been a major issue on blockchains. A bitcoin transaction, for example, can take up to 10 minutes or more, to be mined. This is something most users can’t stand, except crypto enthusiast. Another issue with blockchains is the expensive cost of gas. One can pay fees as much as 28%, to buy $1.76 kitty. The one solution to this is the use of off-chain solutions like Plasma, and also to restrict what is put on the main net. While plasma is used for microtransactions and to store heavy files, trust can be borrowed from the main net with plasma. 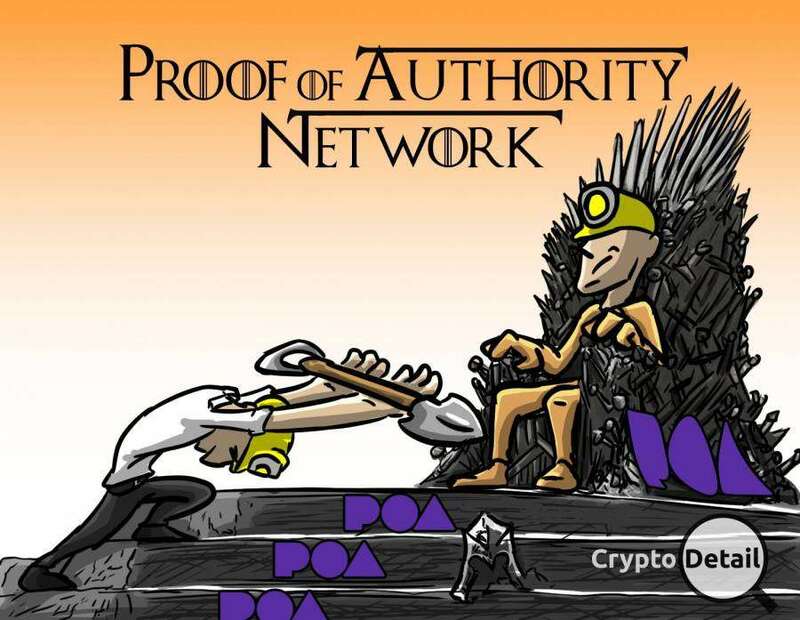 The POA Network is a sidechain, with proof of authority. It is an Ethereum clone, actually developed for a new public blockchain network and not as a sidechain technology. POA Network uses a notary system to solve node trust issues. All validators have to go through the KYC process, as they are public figures eg; professors. Although it is not 100% decentralized, it is trustable. POA Network as a sidechain is awesome especially for those in the enterprise market. Managing validators with POA, is quite easy, because of the few sophisticated smart contracts POA possesses. Also, bridge solution; a technique that moves token between the Ethereum mainnet, and the POA Network, is being developed. Although POA uses proof of work, side chains don’t need it, because sidechain exists for specific purposes, of which decentralization is not one. With the introduction of the POA20; the first ever cross-chain bridge, POA Native Tokens from the POA Network, can now be converted onto the Ethereum network through interoperability protocol, at a quicker and more cost-effective rate. To securely and safely interact through cross-chain bridges, two standalone blockchains are allowed because of the POA20 tokens. Connectivity and scalability problems are solved with this critical step, opening up a completely new avenue of solutions and use cases. 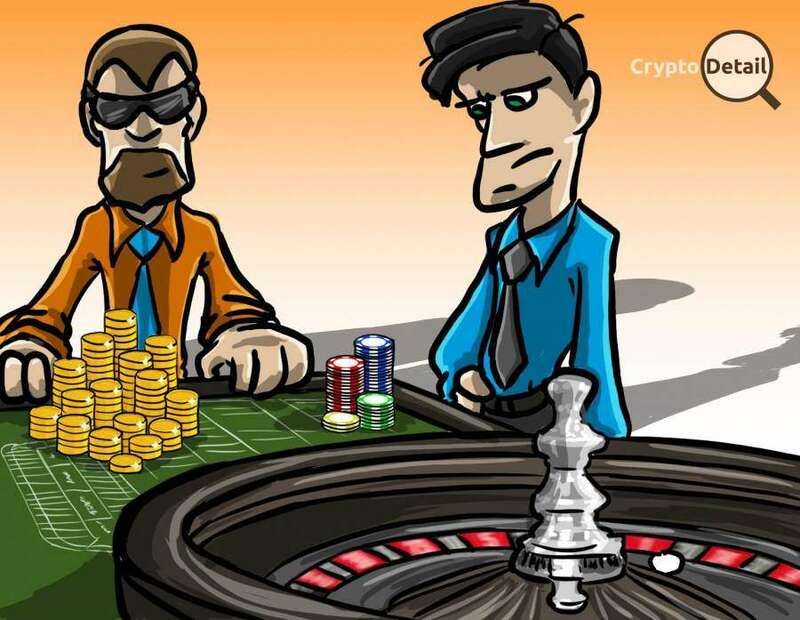 Highly-scalable games, using POA Network, can be built on the platform, at the same time, it is protected with the security of Proof of Authority consensus. Native solidity support is also allowed on the POA Network which is a stand-alone feature. This simply means when it comes to porting over development code from one network to another compatibility is not a problem. For example, the Ethereum and POA Network are compatible, therefore porting over from the Ethereum mainchain to the POA Network is easy. The transaction cost offered on the POA Network is minimal for gamers, and it is three times faster than Ethereum, especially for ERC-721 tokens. The POA Network bridging technology is advanced and proven, allowing players to easily bridge their non-fungible tokens, from one blockchain to another and back again. 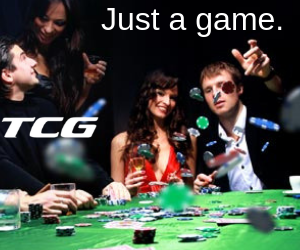 A complete functional ecosystem is created for games to develop and grow. This is simply because the POA Network offers both their own explorer and wallet. Developers can use the POA Network just like they would Ethereum in most cases. The speed, cost efficiency and security that is provided on private networks are also provided on POA. Based on POA's on-chain governance and trusted ceremony, users can build their own network with their own validators. 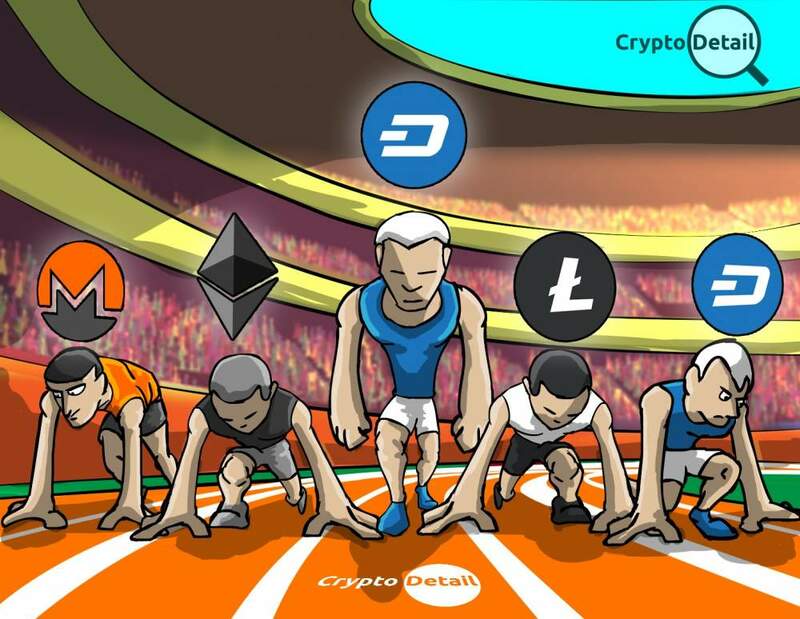 Users can also deploy DApps for identity, and anything that can be imagined, starting from gaming, crowdfunding, and real estate. Validators use the Ceremony DApp to create mining, voting keys, and payout. When a new validator is on-boarded, or at network inception, there is a secure distribution of an initial key to the new validator. The initial key is converted with DApp into the set of keys needed for transaction validation, for receiving validation rewards, and participation in governance. Proposals are allowed to be raised by validators with the Governance DApp, allowing for relations with potential changes to the network’s current state. A specific lifecycle of events is allowed to be followed by Ballots, which are created using this Ballots DApp. Voting occurs after a ballot is created. This voting process is open for a specific period of time, and what the majority voted for can be seen further enhancing transparency. The Network transparency is provided by the Validators DApp, by publishing the full name, notary license of all validators on the network, and address. Personal information is added and confirmed by Validators with this DApp for anyone to view. POA network's voting statistics can be monitored, using a command line tool for displaying voting statistics, called the Ballots Stats DApp. This provides POA token holders transparency and promotes validator accountability. Users are allowed with this DApp to monitor for two contracts on Home and Foreign Ethereum networks, by spinning up a NodeJS server. This helps check for deposits, balance, and withdrawal differences. Projects can deploy their own instances of the POA Bridge, using the POA Bridge in NodeJS, and facilitate the movement of ERC20 tokens between Ethereum and POA Network. Network information is displayed by the Network Stats DApp, in an intuitive and easy to read format. These statistics include the current block number, the number of active nodes, the average block time, etc. The DApp is available for POA main network. For analyzing blockchain transactions, a comprehensive open source tool like BlockScout is used. There can be interactions with smart contracts, pending transactions and search completed, and view account details by users on the POA main and test networks. The challenges of issuing native tokens are removed with POA, while simultaneously collecting crowd sale contributions. Uncertainty can be reduced when investors transact, using the protocol coin distribution. A new level of blockchain interactions can be facilitated with this level of delegation, from moving DApp calculations to blockchains that are cheaper, to asset migration. The POA Network has announced that they are very excited because of what their developer community is capable of with this technology. They are also optimistic about the road ahead.